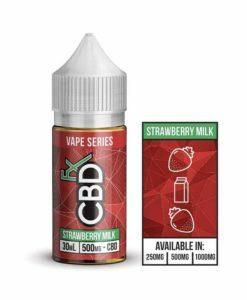 At CBDfx, we understand that our customers want nutrient-rich products. That’s why we have created our Turmeric CBD Gummies. 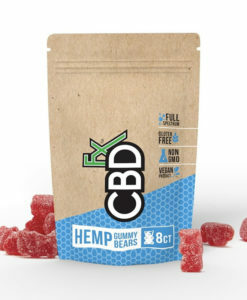 Each purchase provides you with 60 gummy bears that are made with turmeric, spirulina, and of course, our organic CBD. Plus, they are easy to use and easy to chew. For those of you who might be new to the world of CBD, Turmeric Gummies can be a way to get familiarized with this product. 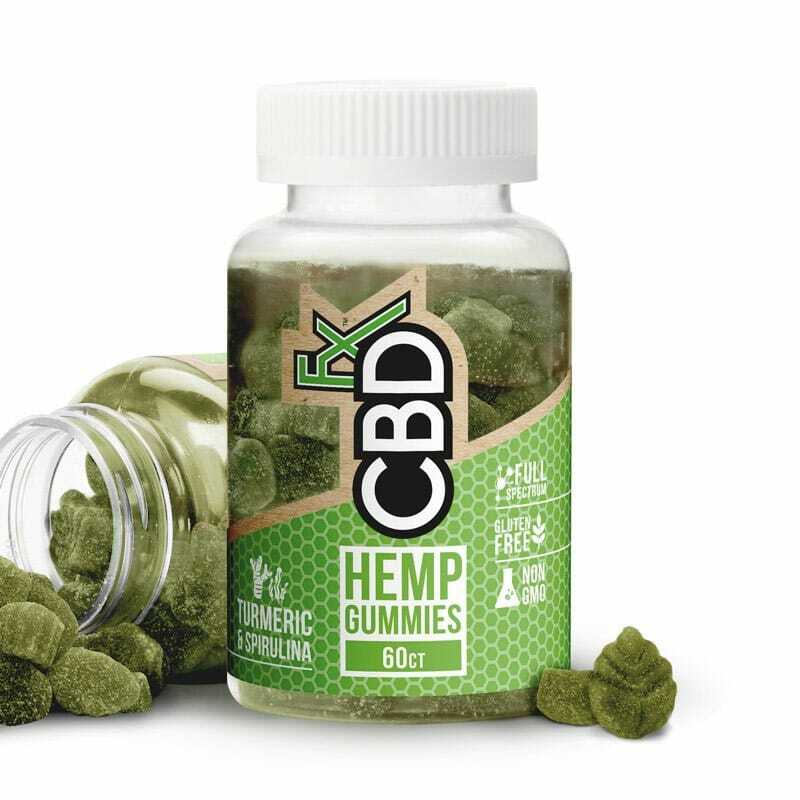 Each gummy contains an identical 5mg of CBD, allowing you to stay in control of the amount that you consume daily. 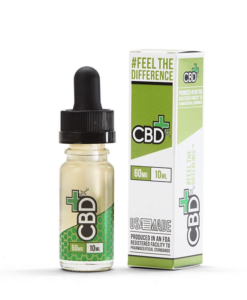 Here at CBDfx, we strive to deliver high-quality CBD and our strong relationships with hemp farmers help us do just that. We only use organic CBD when creating our products. 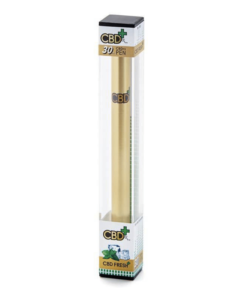 Plus, CBDfx’s CBD contains all the chemical compounds found within the hemp plant. The hemp plant contains a wide range of cannabinoids that each have their own unique properties. It gives curry, mustards, butters, and even cheeses their yellow colour. The protein in spirulina is comparable to eggs while containing all the essential amino acids.